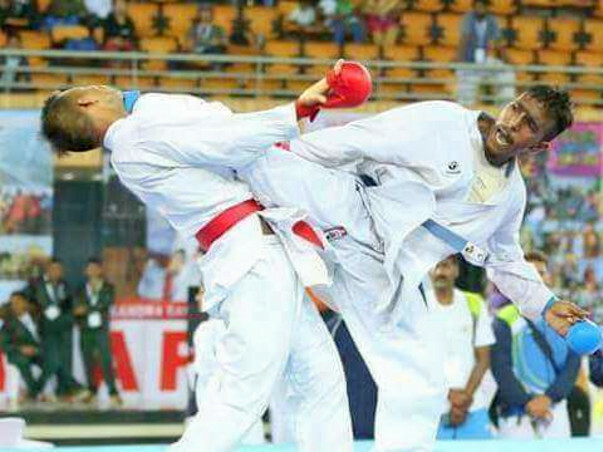 Mr. Sharath Kumar, has been selected to represent India at the Asian Karate Championship to be held in Kazakhstan and the South Asian Karate Championship in Sri Lanka. Mr. Sharath Kumar from Zen Spots & Fitness is a Times National Winner and 4 times International Karate Championship Winner. 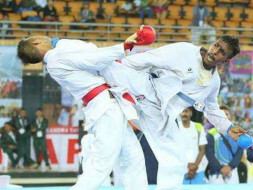 He has made a major breakthrough by achieving the Gold medal at the Commonwealth Karate Championship (Individual Senior) and Thailand Open Karate Championship by winning a Bronze Medal. 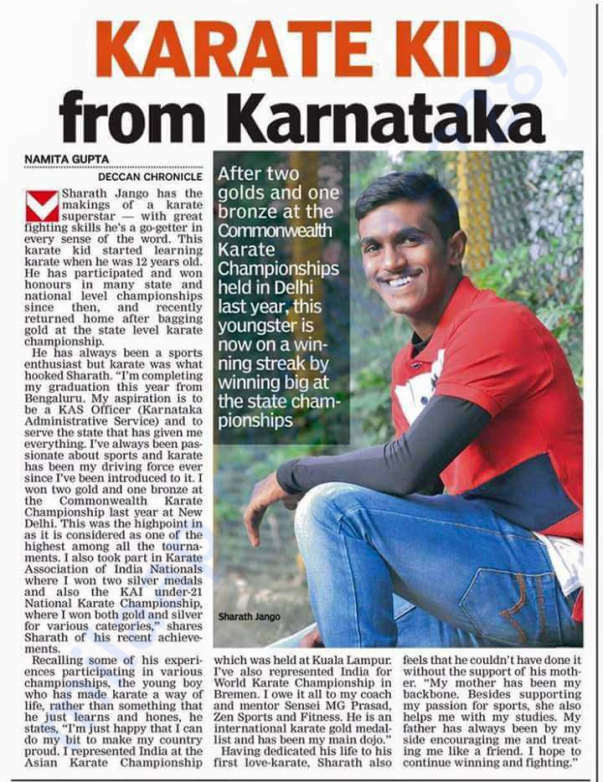 This year he is continuing to sustain high level competition having ranked the top national level karate player. We kindly request you to encourage him by sponsoring some of his expenditure to participate in the above said prestigious Championships. Every little helps!